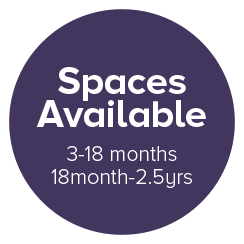 At Woodley Gardens Day Nursery we help your children to explore and grow in a happy and healthy environment.  This is supported with policies that protect your child whilst in our care; Health and Safety, Positive Behaviour, Equal Opportunities and Safeguarding Children. All of these policies are displayed in our entrance hall and copies are available for parents on request. To understand and meet the differing needs of each child and their parents. Allow children to develop to their full potential, providing a caring supportive atmosphere. Provide a safe environment where each child can develop to their fullest. Promote social awareness and respect for others regardless of their beliefs. Provide equal opportunity for everyone with due regard to any special educational needs. Promote pride, self expression, competence, communication and sensory awareness. Encourage children to have a sense of fun, humour and creativity. Develop positive attitudes, good manners and good listeners. Develop their ability to problem solve, be independent and use their initiative. Help children to understand physical co-ordination, basic numeracy, science and problem solving.